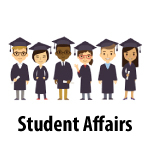 ATTENTION ALL STUDENTS! 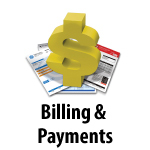 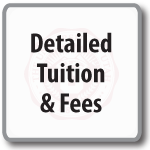 The “Differential Zero Hour Tuition” and the “Differential per Credit Hour” charges pertain only to new students in the Biomedical Informatics (BMI) Program who will start Fall 2010 and beyond. 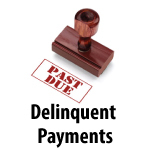 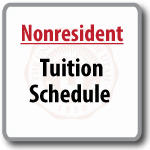 Non-BMI students who sign up for BMI courses will be charged the “Differential per Credit Hour” charge only. 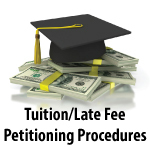 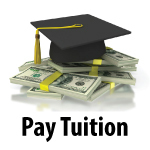 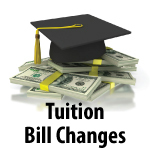 Non-BMI students will not have to pay the “Differential Zero Hour Tuition” charges. 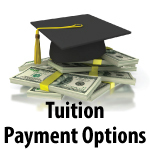 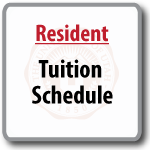 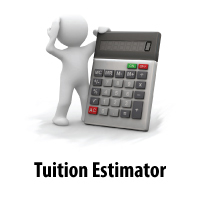 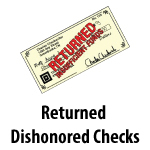 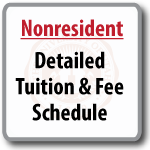 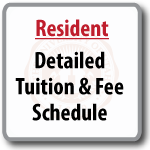 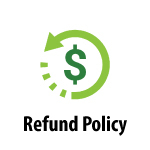 Differential Tuition is a common practice at the University of Utah for graduate programs.